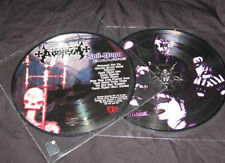 Picture LP edition of ABORYM's first album, released in 2000. Includes exclusive bonus track. Very few copies in stock!